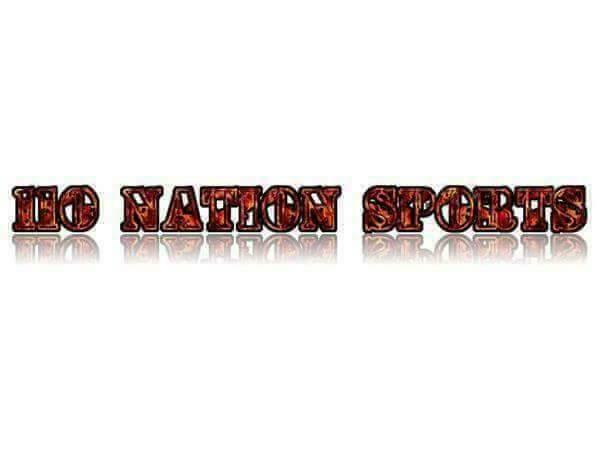 Join me, Mike Perricone, and my Producer Mr. C.J. 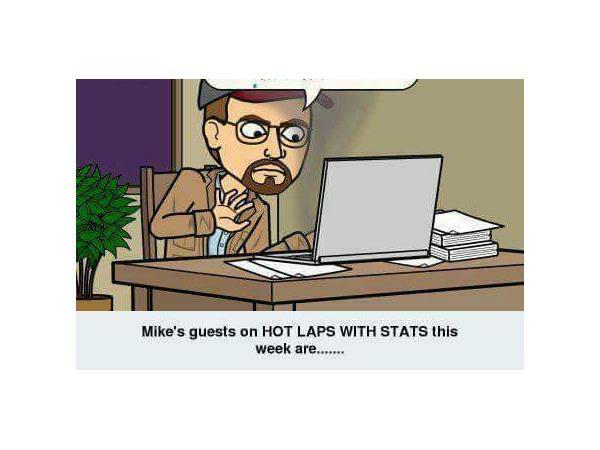 Sports for HOT LAPS WITH STATS this Friday, March 2, 2018 from 8-10 p.m. on The 110 Nation Sports Radio Network. We will be welcoming two first-time guests into the studio. 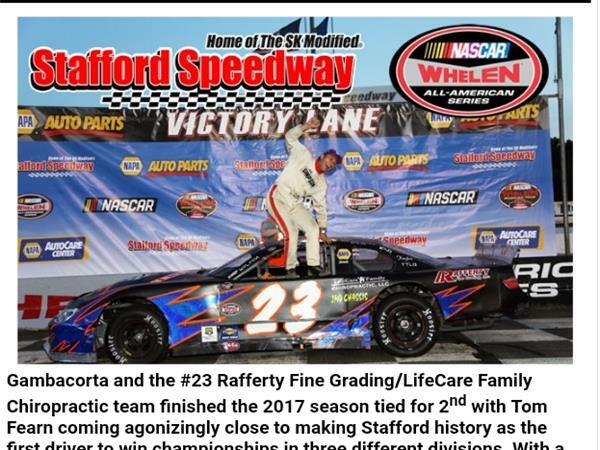 Kevin Gambacorta drives a Late Model in that very competitive division at Stafford (Conn.) Speedway. 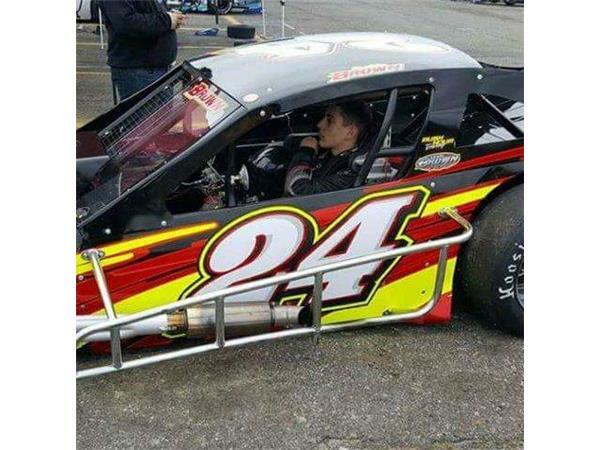 Then we will talk to Justin Brown, a young man looking to build on his successful season last year as he looks toward 2018 in the Riverhead (L.I.) Raceway Crate Modified Division. 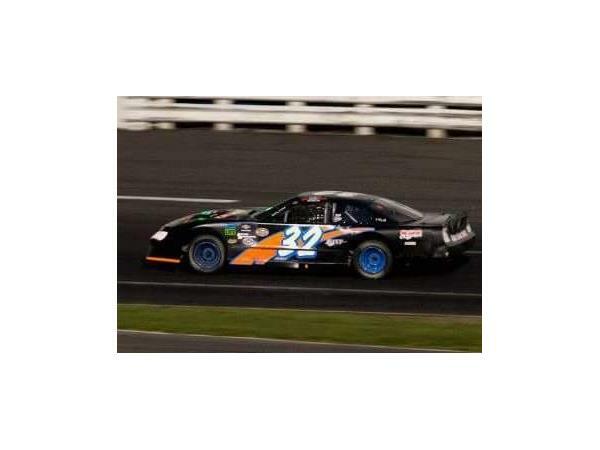 Join us as we learn about two of the rising stars on the local racing scene.